Golden Slipper winning sire Pierro had a great day on Saturday with a two state stakes double featuring Bellevue Hill (2c Pierro x Bellevue Girl, by Exceed and Excel) in Sydney and Regal Power (3g Pierro x Broadway Belle, by Redoute’s Choice) in Perth, the latter with a half-brother by Vancouver headed to the Inglis Australian Easter Yearling Sale. 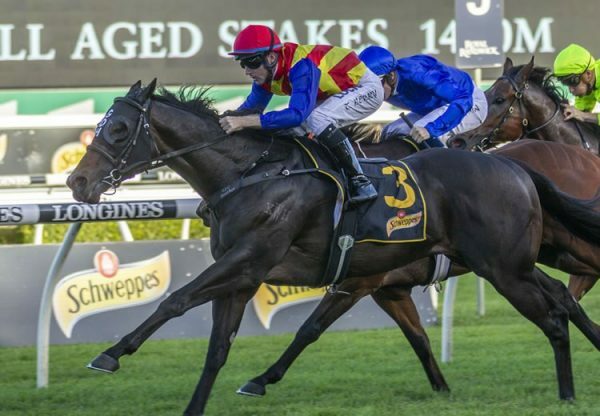 Missing the Golden Slipper may prove a blessing in disguise for progressive colt Bellevue Hill, who made light of the heavy conditions at Rosehill to kick away and win the Group III ATC The Schweppervescence as he pleased. Only an emergency for the Slipper, the Gai Waterhouse and Adrian Bott trained colt came into this 1400 metre assignment off a close second to Rubick colt Yes Yes Yes in the Group II ATC Todman Stakes and appreciated the step up in distance to lead all the way and win by a dominant two lengths. 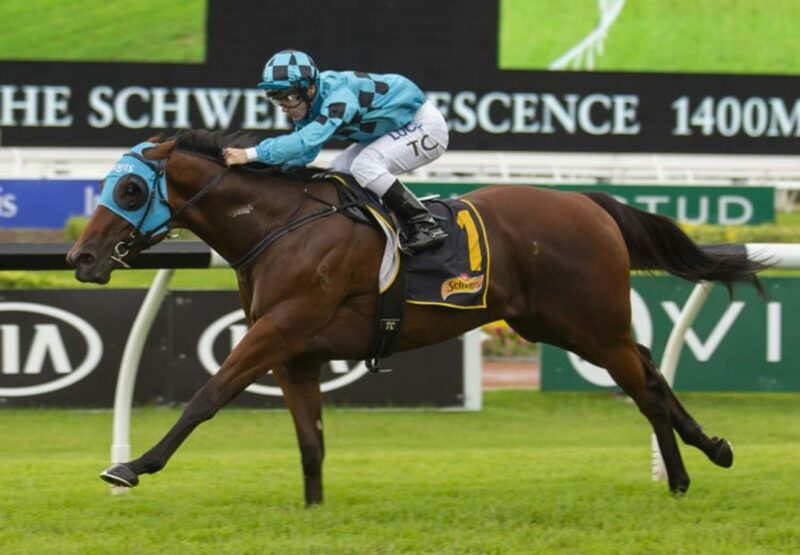 A $400,000 Inglis Easter purchase from the Aquis Farm draft for G Waterhouse / Blue Sky Bloodstock (FBAA) / Rifa Mustang / Raffles Racing, Bellevue Hill runs for a big syndicate including Aquis, in whose familiar aqua colours he runs. Bellevue Girl has a weanling filly to follow by Pierro. Bellevue Hill is the 16th stakes-winner for Pierro, who covered an impressive 228 mares at Coolmore last spring at a fee of $88,000. 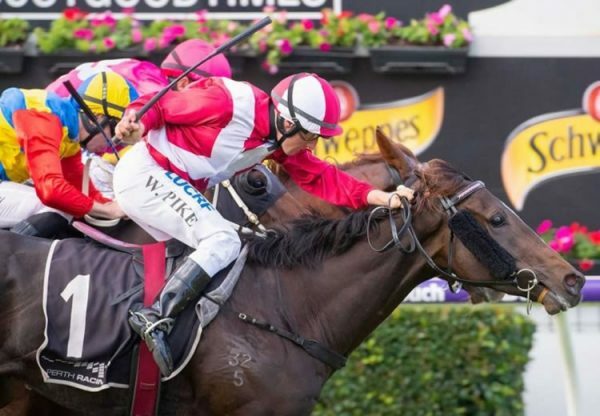 A homebred for Bob and Sandra Peters prepared by Grant and Alana Williams, three year-old gelding Regal Power has always promised to enjoy a staying trip and powered clear to win the Listed WATC Melvista Stakes over 2200 metres at Ascot by two and a quarter lengths. 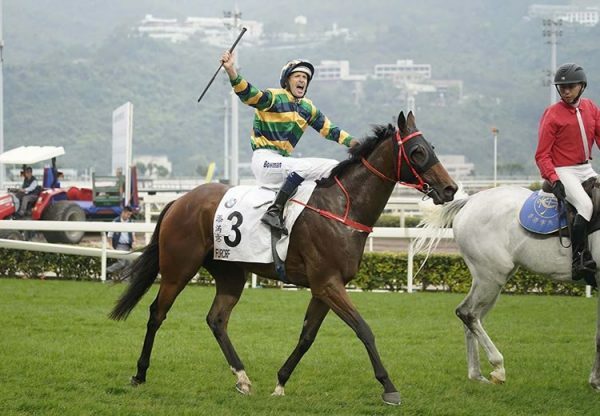 It was his second Black Type win and took his overall record to three wins and five placings from 12 starts with prizemoney over $216,000. Broadway Belle has been a regular visitor to Coolmore and has a yearling colt by Vancouver, a weanling filly by American Pharoah (USA) and is now back in foal to Pierro, who covered 228 mares last spring at a fee of $88,000. 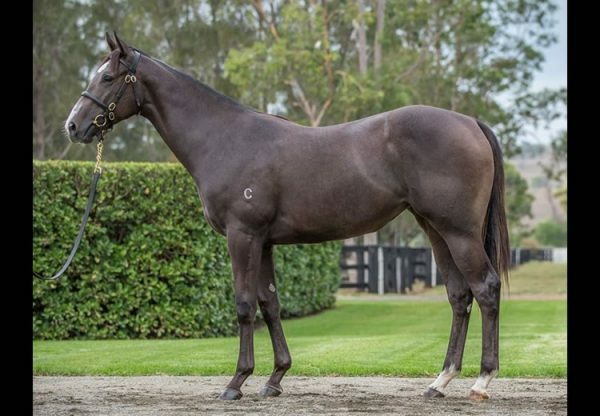 The yearling Vancouver colt has been entered for Inglis Easter and will be consigned by Holbrook Thoroughbreds as Lot 388.